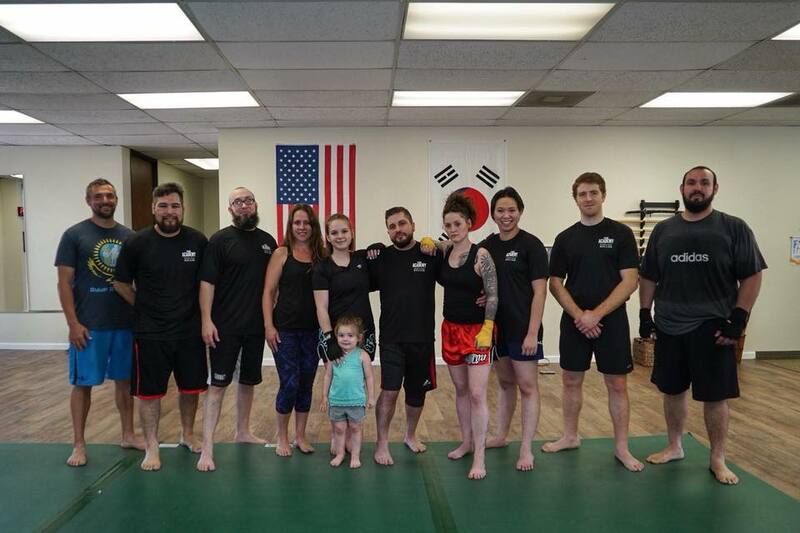 John Holt is a fantastic personal trainer and martial arts instructor. I had the opportunity to train with John throughout 2016-2018. 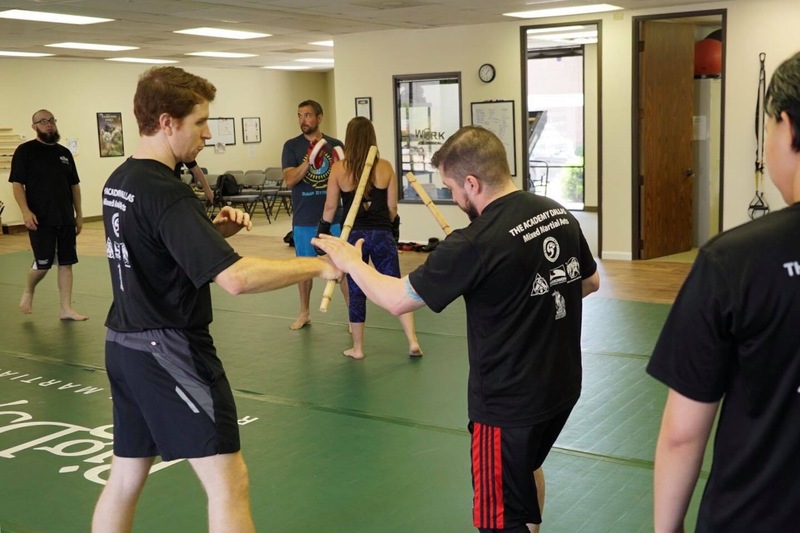 He helped me develope and refine the knife, stick and open hand trapping system as well as adding in new and usedul grappling tactics. He also put me through some great conditioning work outs. I am grateful for John and the knowledge he shares so passionately. I continue to use the skills he taught to me in my profession as a United States Marine Corps Officer. 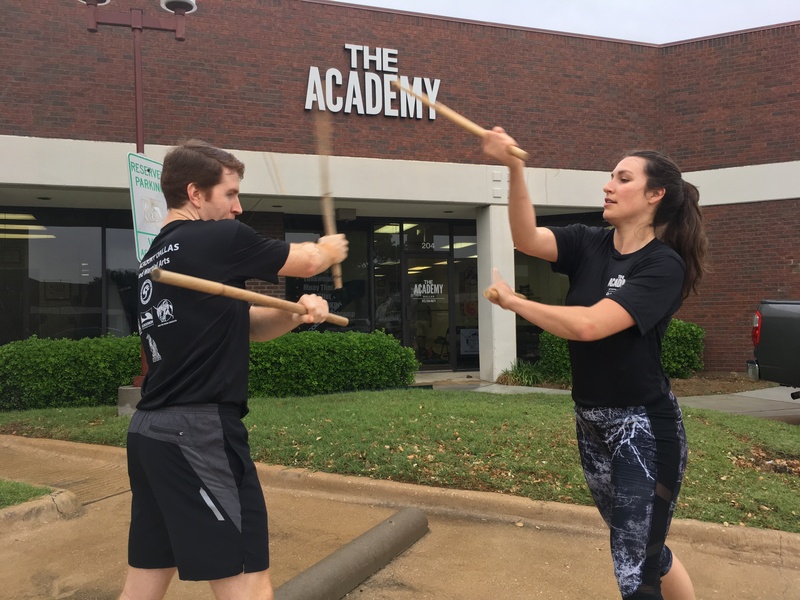 We customize each program to individual needs and goals so everyone gets a complimentary lesson to show you exactly how we are different and what we can do for you. 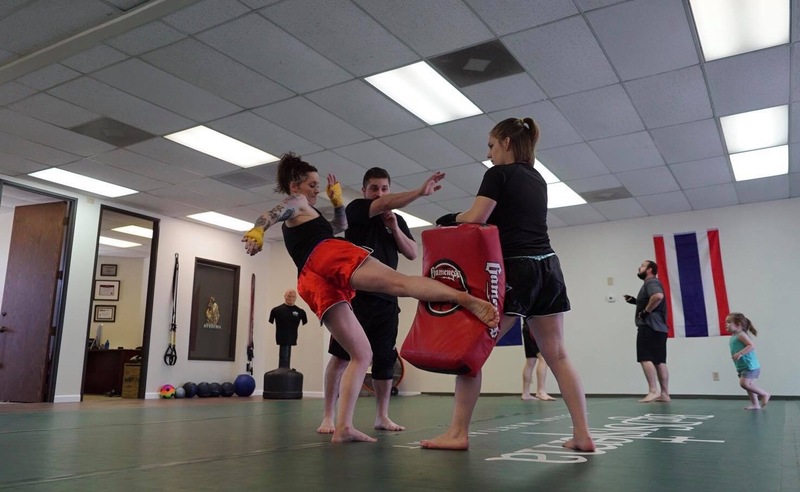 We have certified instructors, personal trainers and experienced ring fighters on staff.